POND5 to encourage exclusivity, but not demand it. If you’re a filmmaker looking to make ancillary income through offering stock footage, there’s no better place to put your stuff up on than POND5. The chief reason is that this stock footage company offers a seriously high split of 50-50. Sure, that means you’re giving up half your income, but POND5 is housing your stuff, managing and curating the clips, and getting them in the hands of people who want to pay to use them. And when you consider that the industry standard is 1/3 to the artist, this is a great deal. But it’s also even better now that POND5 isn’t exclusive. Under the new POND5 Exclusivity Program, users can choose the shotgun approach and put their footage on multiple sites, but in doing so, POND5 will deduct a fee for the privilege. As such, your share of the stock footage revenue drops to 40%. It is the opinion of POND5 that to use a shotgun approach will actually diminish the value of your footage, but it will not paint you in a corner with an exclusivity clause. Exclusive artists will also enjoy priority support, a shorter curated time for new uploads, and exclusive branding in search results. 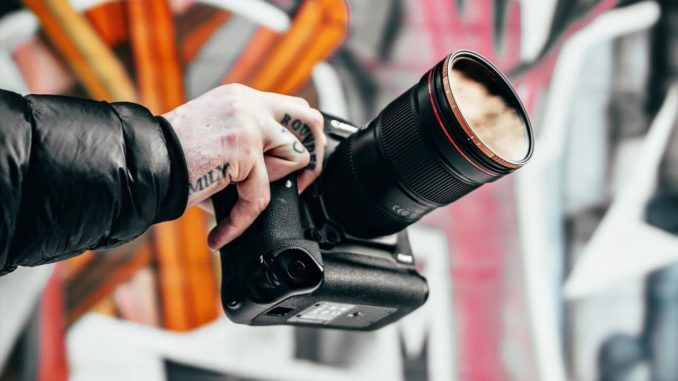 So it comes down to whether the artist wants to get their footage out there and make it easier to get anywhere, or whether they trust in POND5’s clout in the stock footage industry to get a higher percentage of the fee. It’s really quantity vs. quality, and POND5 is putting its money where it’s mouth is. Read more about the POND5 Exclusivity Program here. Panasonic Announces G95/G90 Mirrorless Camera. 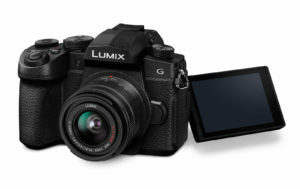 In what some are calling the ideal vlogging camera, Panasonic has announced the Lumix G95 (G90 in Europe). 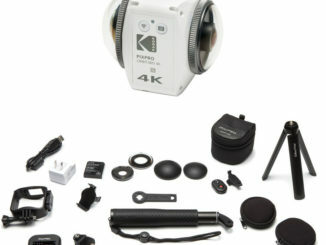 A hybrid mirrorless camera that comes with a 20.3 MP micro four-thirds image sensor, 5 axis in body image stabilization, and is capable of recording 8-bit 4K video at 30 fps, or 1080p at up to 120 fps. On drawback, however, is that to shoot in 4K, users have to contendt with a steep 1.26x crop factor, higher than the previous model. Additionally, the video is shot at 8-bit, which is getting kind of long in the teeth considering that many cameras are starting to offer 10 bit color, at least via external recording. Cost of the G95 is $1199, which is pretty steep considering you can get a GH5 for just a tad bit more, and it will ship in June. Polar Pro Announces Peter McKinnon Variable ND Filters. One of the fastest growing content creators on YouTube is photographer/filmmaker Peter McKinnon. His high energy, humorous adventure style, coupled with a serious knowledge of how to get the shot, has made him a favorite for both filmmakers, travel vloggers, and just plain fans of the moving image. And nothing beats that McKinnon B-roll. Now Polar Pro has teamed up with McKinnon to announce the Peter McKinnon Collection of Variable ND Filters. These are multi stop neutral density filters made with Cinema grade Quartizine glass, and come with stop ratings etched on the filter itself, so you can see how many stops you’re going at a glance. 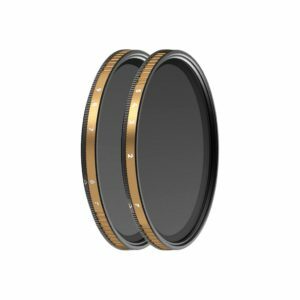 The Filters come in 2-5 and 6-9 stop variants for 67mm, 77mm and 82mm rings, a custom hard shell lens cover for each filter, soft case and lens cloth, and a tough as nails filter case. They’re also not cheap at around $250-299, but considering the built quality here, and McKinnon’s expertise, I’m sure they deliver every pixel worth of performance. 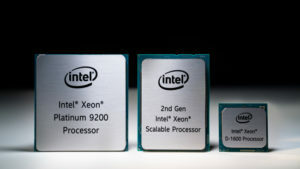 Intel Launches Cascade Lake Xeon Processors. In a nutshell, the next generation Intel Cascade Lake Xeon processors offer more cores, more memory channels, and vastly improved performance. The Cascade Lake chip has an upper limit of 56 cores with 112 multithreads and 12 DDR4 2933 memory channels. 77MB of L3 Cache and a top clock speed of 3.8 GHz. Users can also work two in tandem socket connections, for double the performance. 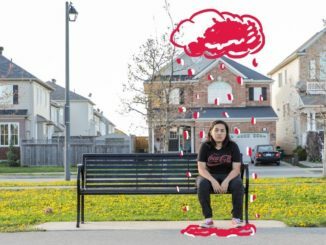 Price is expected to reach about $10,000. OUCH. I’ve also been hearing rumors that a huge announcement is coming tomorrow that is sure to get NAB off to a roaring start. And we still have no idea what Blackmagic is going to announce first thing Monday morning. So stay tuned to our Facebook page and Twitter feeds for breaking news as it happens. I’ll also be featured on the NAB Show Buzz, with host Larry Jordan, live at 5PM every day with our daily NAB show roundup. The Buzz will produce 27 live shows throughout the event in Las Vegas, and you’re not going to want to miss a minute! Check out the show schedule at NABShowBuzz.com.